Contact The Liberated Life team. To book Fred for an event, speaking engagement or media inquiries, click here. Need help? Contact us at service@theliberatedlife.net or call (435) 612-0638. 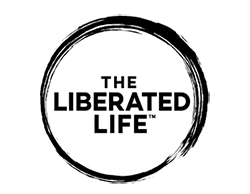 Click to tell us your story of Living in Liberation.